Permanent Care includes cleaning and weeding the grave twice a growing season and trimming plantings on the grave once during the growing season in perpetuity. 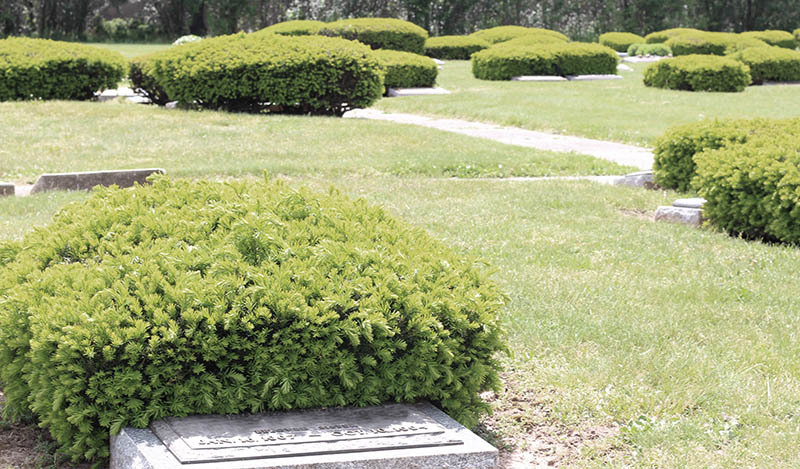 Permanent Care does not include planting or re-planting on the grave. Available plants for purchase include American Boxwood, Evergreens, Ivy and Grass seeding.